This is a visually stunning celebration of movie theatres, and their role in creating shared experiences for the masses. 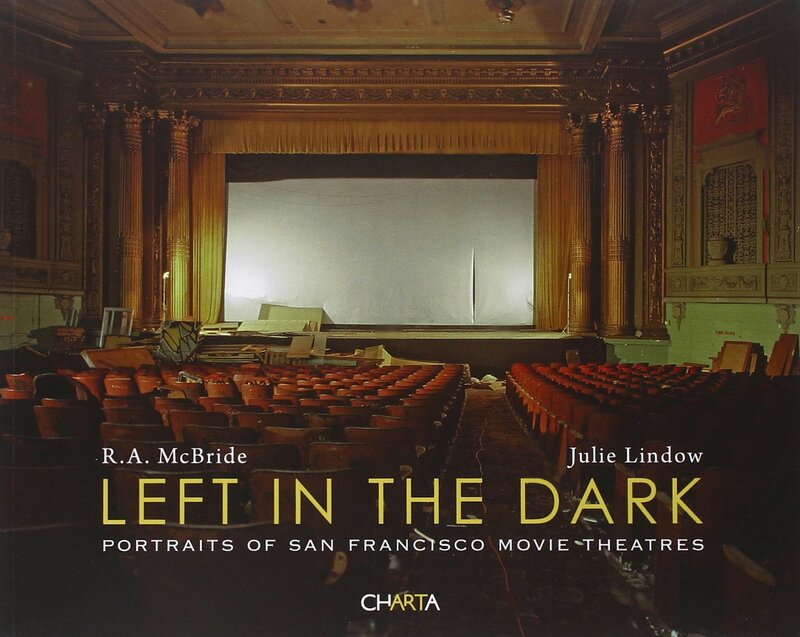 "Left in the Dark" celebrates 20thC movie theatres and movie-going through vibrant full-colour fine art photographs and personal essays that offer both scholarly and literary appeal. McBride's vivid portraits of movie theatres illuminate the role of the movie house as a great social nexus. As society retreats from public life into the anonymity of multiplexes and personal entertainment technologies, our movie-going heritage becomes an ever more significant and inspiring source of ideas for new communal cinematic experiences. By drawing a continuum from past to present, "Left in the Dark" offers hope that even as these gorgeous historic theatres crumble, the spirit of cinema thrives.